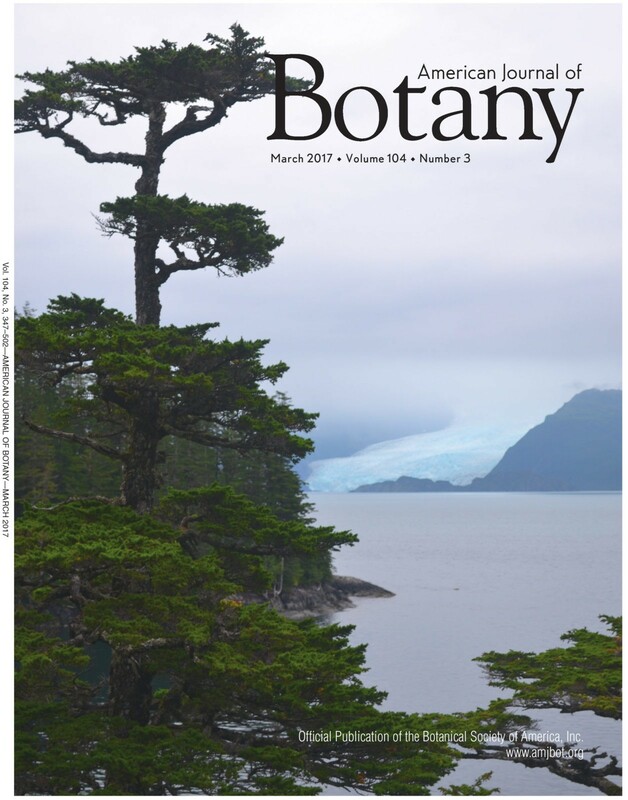 In a recent publication, Johnson et al addressed two questions pertaining to historic gene flow of Mountain Hemlock on the Kenai Peninsula, Alaska. 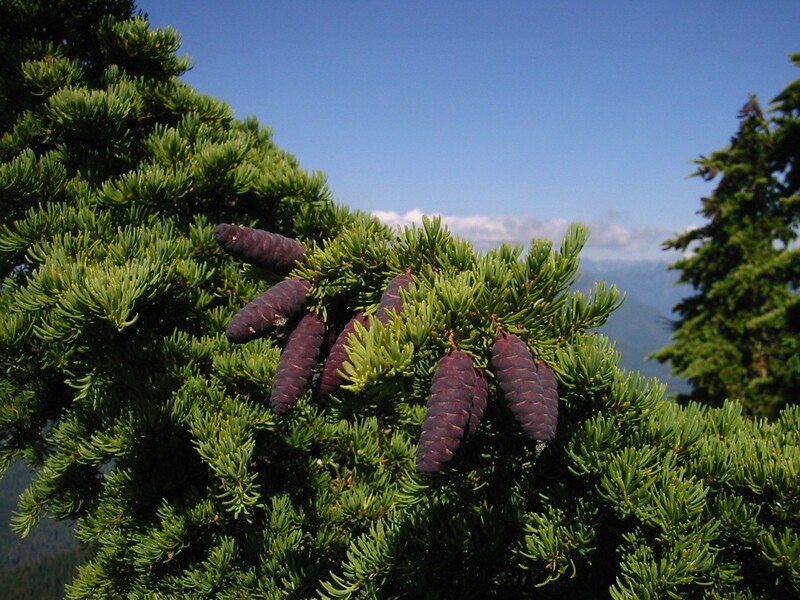 First, they have shown that isolated stands of mountain hemlock found in the lowlands are likely the result of rare long-distance founding events following Pleistocene glaciation. This conclusion is based on decreased level of genetic diversity in the Kenai Lowlands and weak population genetic structure overall. 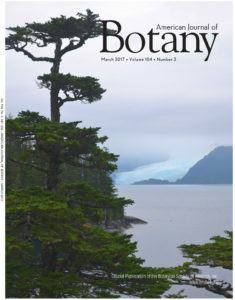 Their work was featured on the cover of the March edition of the American Journal of Botany. Header Image on this page provided by Walter Siegmund (Own work) [GFDL, CC-BY-SA-3.0, CC BY 2.5], via Wikimedia Commons.